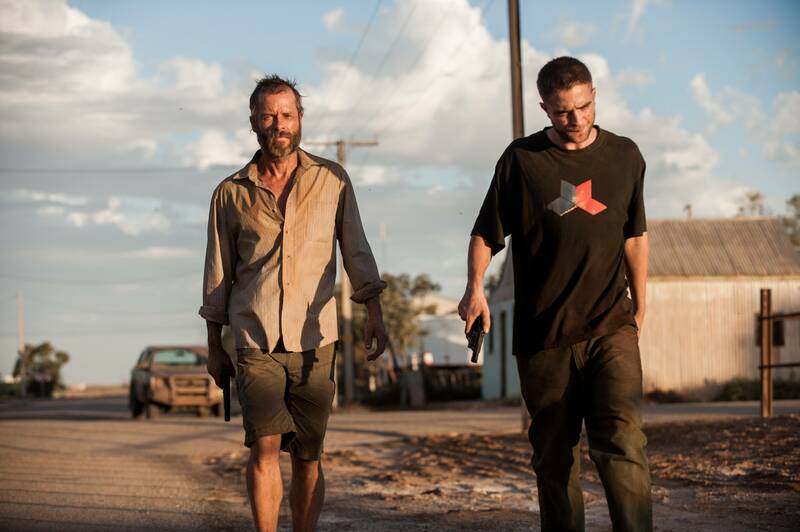 The plot of The Rover is as spare as the charred desert it takes place in: a decade after an unspecified economic collapse, broken ex-solider Eric (Guy Pearce) chases a group of desperate criminals across Southern Australia to try and retrieve his stolen car, meanwhile forming a capricious relationship with the leader’s dim brother Rey (Robert Pattinson). 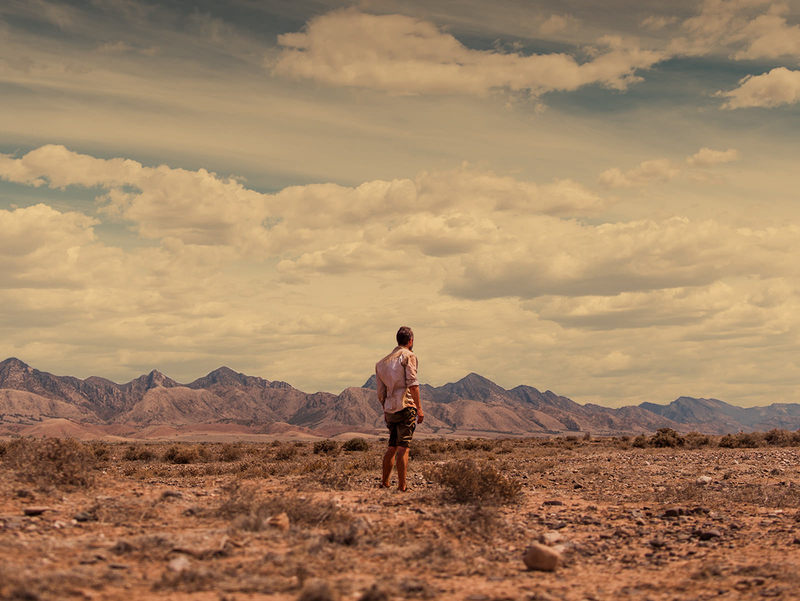 Notable both for the confidence of its direction and the unsettling, brutal tone, The Rover is only writer-director David Michôd’s second feature, coming after his excellent 2010 debut Animal Kingdom. Ahead of its release we spoke to David about his thoughts on the film.